Pearl Dragon, a chinese food restaurant in Granby. Popular Granby Chinese restaurant Pearl Dragon will serve patrons one last time at its current location on Sunday. 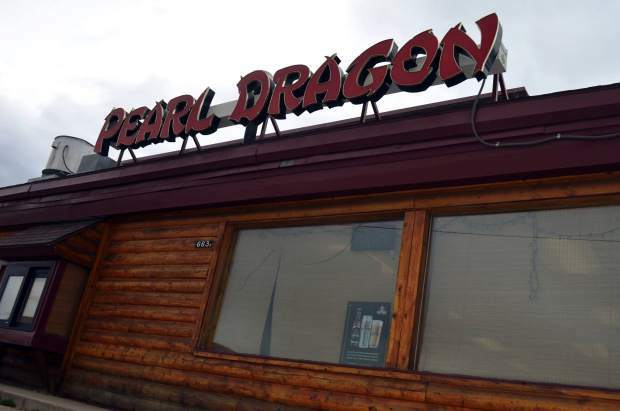 The restaurant’s last day of business is planned for March 17, after which Pearl Dragon will close in preparation for its move to a new location in downtown Granby, according to the restaurant. The Long family, which owns Pearl Dragon, will be busy remodeling and preparing to reopen at their new location, located at 52 Fourth Street in Granby, just behind Spirits & Things. The new location, referred to by locals as the old Remington’s or Bertie’s, will undergo a remodel with anticipation of opening this summer.